DeWinter has become our Go-to-Partner when searching for interim and permanent hires. It is not only because they are responsive, the recruiters we have worked with are great at identifying candidates who are a fit for us, not just in proficiency but match our culture and personality. We have had multiple placements at various levels over the past several years, why go anywhere else? I have been so fortunate to have met the DeWinter team in my career journey and been able to work with DeWinter on so many levels; including as a consultant, a permanent placement and as a hiring manager. I've interacted with various departments and levels within DeWinter and there has always been this common thread at their core around the relationship and developing that relationship. I have really valued this core value intrinsic to their teams and business, which has always prompted me to rely on DeWinter as a trusted guide on many facets of my own career and staff hiring. I think that this focus on building relationships and really listening to the needs of the person are what makes them so great at having the best candidates and great clients and always getting results. There is no other finance and accounting agency I would turn to for any hiring or career needs. With DeWinter you know you are in good hands! I have been a consultant for DeWinter for over seven years and plan to continue the relationship for many more years. They have such a good reputation with so many companies in the Bay Area, that I have never worried about a lack of consulting opportunities. DeWinter has always done a great job of matching me with a client that takes full advantage of my strengths. The Staff at DeWinter have always been very professional and responsive and without hesitation, I would recommend them to anyone looking for consulting opportunities or companies looking for high quality consultants. I’ve had the pleasure to work with the DeWinter Group since the inception of the firm and have always received the same professional level of service since. Whenever I need a temporary or permanent candidate for an Accounting or Finance position, I always call them first as I know they will only send me solid, top notch candidates. They are very responsive, efficient and usually spot on with our searches the first time, thereby saving my company a lot of time and money. There have been many instances where we’ve needed someone to fill a position rather quickly and the team has always come through at a moment’s notice. In particular, they have helped me staff quality candidates for an impending IPO, M&A transaction and numerous other projects besides just filling out a team. I would highly recommend the DeWinter Group for any Accounting and Finance needs, as you’ll never have to worry about the quality of the candidate because they’ve done all the research for you. They will always be the firm I call first as the level of service is exceptional! The DeWinter Group has been a valuable partner to our External Reporting function. They work closely with our contingent workforce management vendor to find qualified SEC consultants. They have a solid pool of candidates and a broad understanding of the industry, and specifically of the needs that we have for our assignment. We are satisfied to have DeWinter as part of our available resources and look forward to continue to build and strengthen our business relationship. The DeWinter Group is our go-to when we have either a full-time or contract headcount need in our finance team. We always get an critical response from the DeWinter team, especially when an immediate consulting resource is needed, and we have been extremely pleased with the candidates they present. 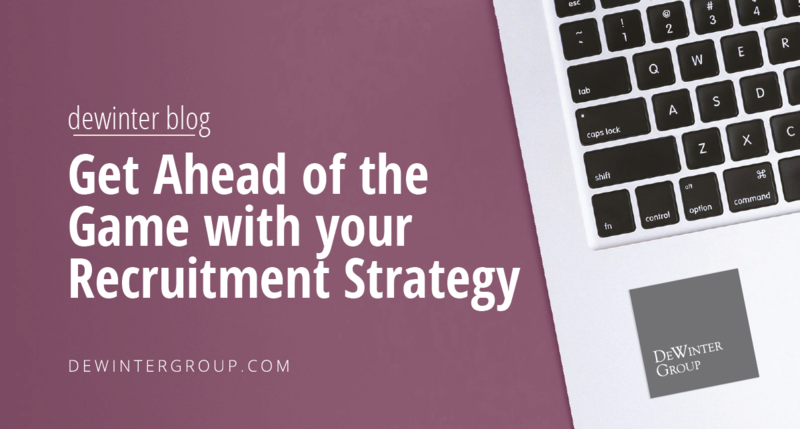 The candidate resumes provided have been pre-screened based on our specific needs and requirements, allowing us to save time by only interviewing quality applicants for the role. We would highly recommend the DeWinter Group for sourcing any contract or full-time finance headcount needs. I've had the rare pleasure of working with DeWinter on both sides of their business: placed in both a full-time role and as a DeWinter Consultant. When I moved to the Bay Area from San Diego, I began consulting for DeWinter with a large public tech. client in the South Bay. I followed that up by assisting an innovative private company through their IPO. Finally, they placed me in a full time position. In each instance, the firm focused on matching my unique skill set with the needs of the client/employer. After being placed, an immediate need within my department arose. We used a DeWinter Consultant to backfill the role until we found the right permanent solution through DeWinter Associates. I've found what sets DeWinter apart, is their attention to the detailed requirements of the need. Beyond matching the skill-set of the candidates to those requirements, they take the time to understand the culture of the company to ensure they are presenting the best possible resource. The DeWinter Group is my go to firm when looking for temporary or permanent resources. Not only do they have the best database of candidates and a broad understanding of the industry, but over the years they've really come to know me and my expectations. So when I pick up the phone to ask for help, they already know what I need. I recently looked around my department and realized that everyone is a DeWinter alum. That says something. DeWinter Consulting is a leader in providing high-level accounting and finance consulting services to Bay Area companies. In today’s ever changing business and compliance climate, companies that thrive are those that are able to change and adapt quickly. To succeed, companies must be able to obtain the right talent at the right time for special projects and critical positions throughout the finance organization. Aligning themselves with a finance consulting firm that knows the market place and understands their needs is critical. As more companies move toward a flexible staffing model, the need for consulting services increases. Whether you’re looking for an immediate accounting professional to assist in an interim capacity or are looking to accomplish a time-sensitive special finance project that requires specific skills, DeWinter Consulting has the industry expertise to assist you. 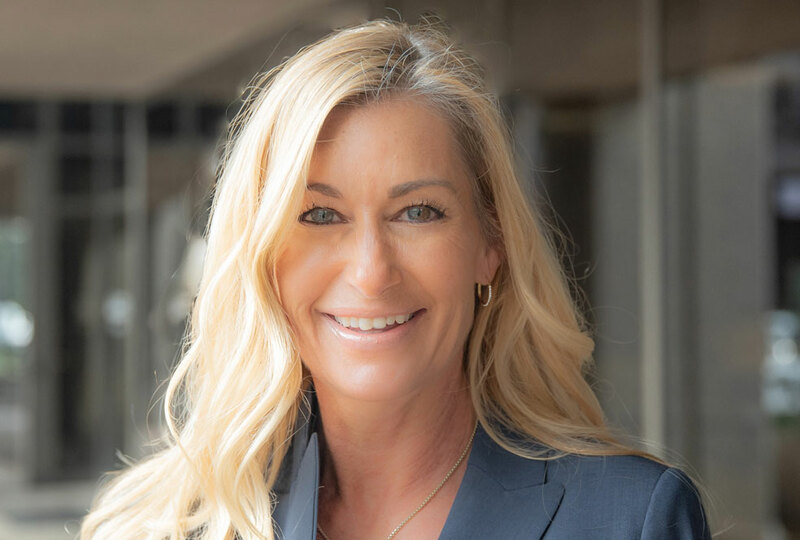 The DeWinter Group’s accounting and finance contract and contract-to-hire division, DeWinter Consulting, welcomes Manager of Consulting Services, Kary Heller. The DeWinter Group’s accounting and finance contract & consulting division, DeWinter Consulting, welcomes Recruiter, Karina Vals. If you are an experienced Accounting or Finance professional please submit your resume to discuss your job search requirements. All resume submissions are confidential and our team will respond to you within 48 hours. If you know someone at the DeWinter Group please reference them in your resume submission. Thank you!